The Mission of the Big Horn County School District #2's Educational Technology Department is to support the development of standards-based, 21st Century Learning Environments that foster high levels of student achievement through exemplary instructional practice in the application of educational technology. For helpful sites on technology, click on their logos below. 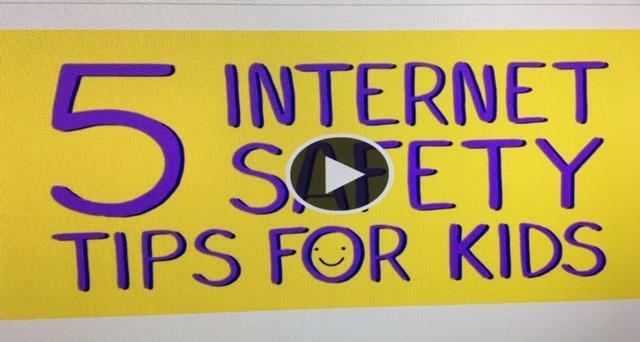 Common Sense Media has a wide variety of ways to help you and your children choose appropriate books, videos, video games, apps, etc., as well as advice to be safe on the Internet. The International Society for Technology in Education has standards for students that we try to embed in our students' learning. Tynker offers free coding for kids to "Empower your child to become a maker."